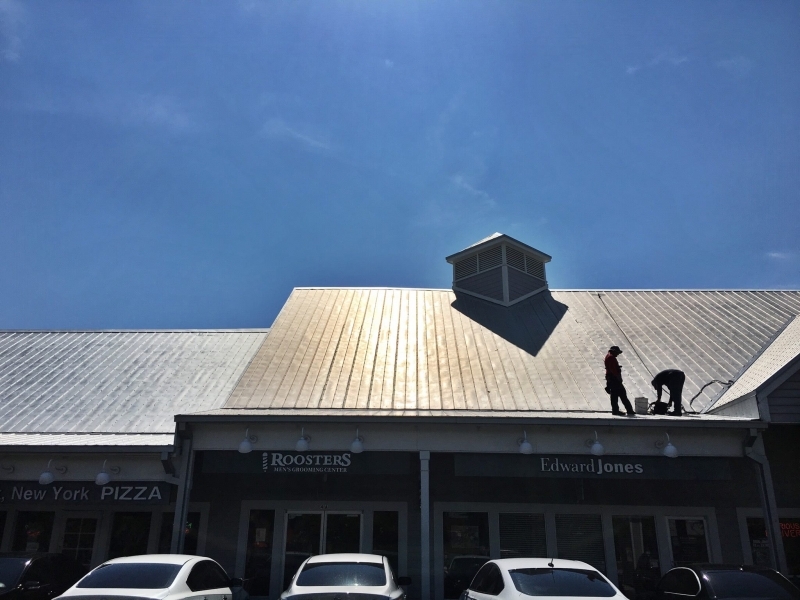 Elite Roofing Services (ERS) provides all types of solutions for your cool roofing requirements and will assist you with restoring your roof to its maximum performance. 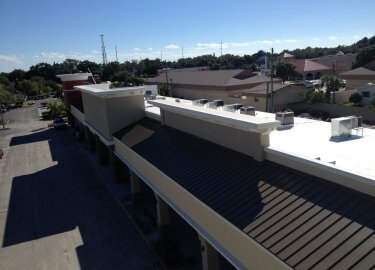 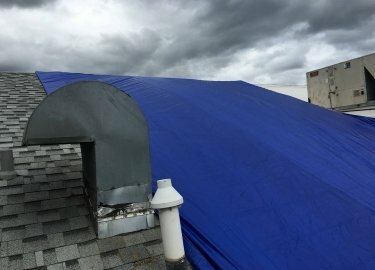 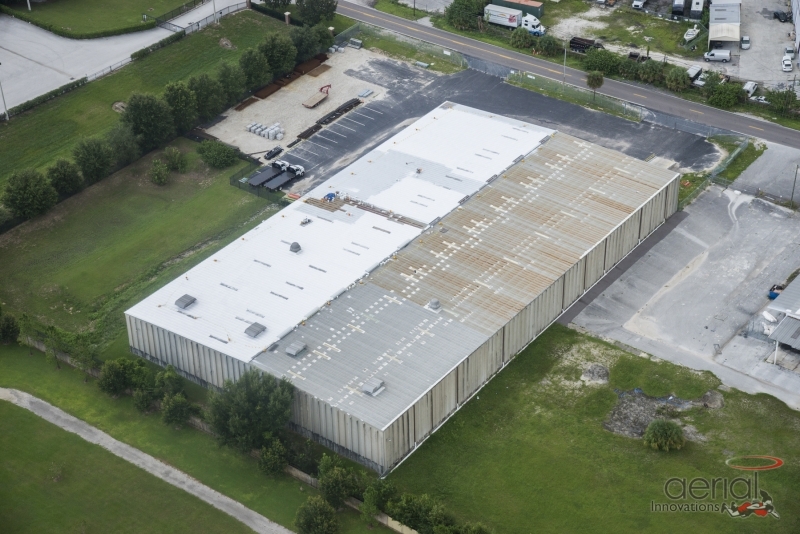 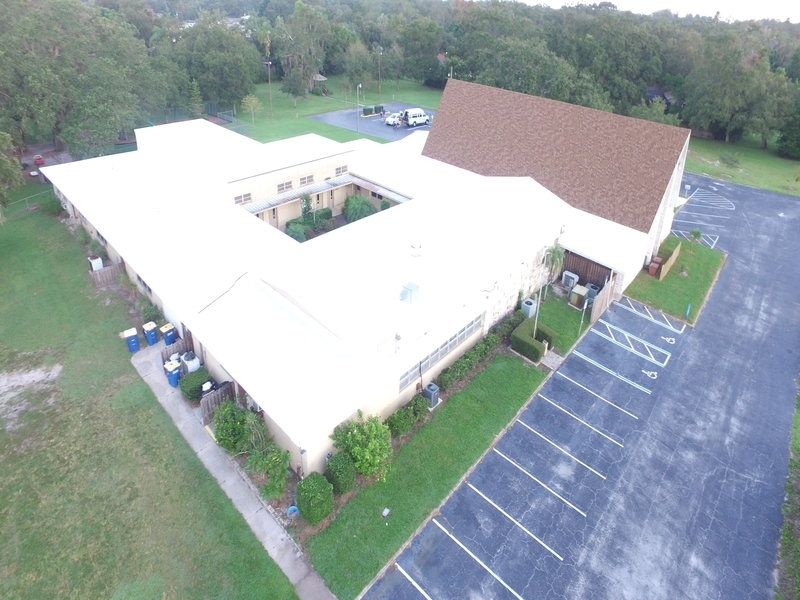 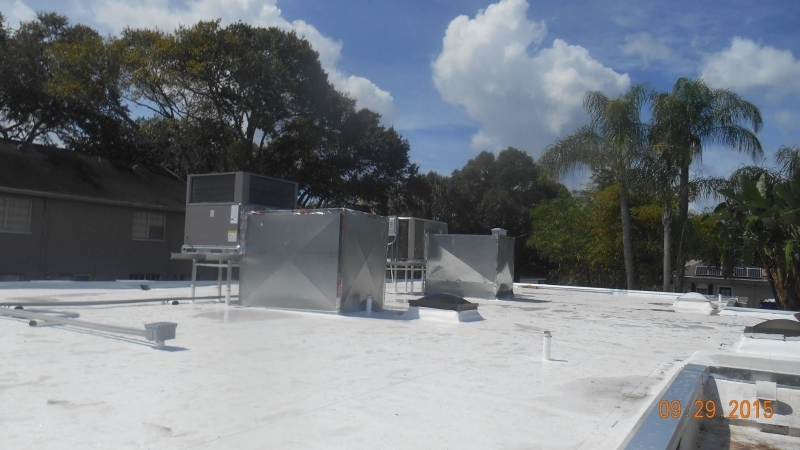 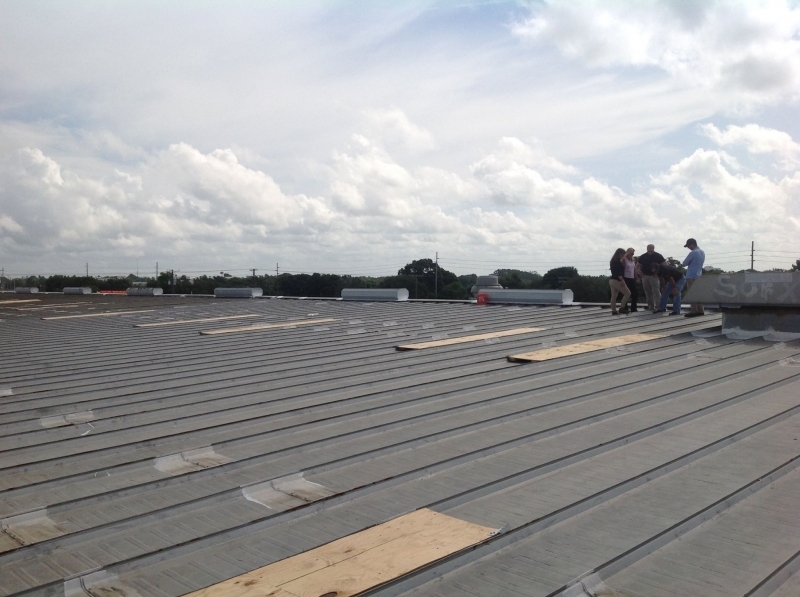 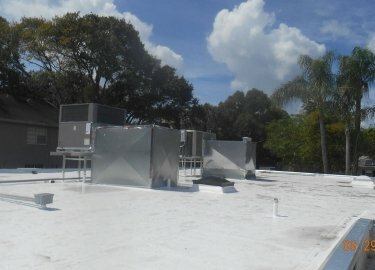 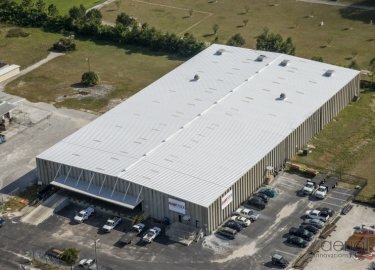 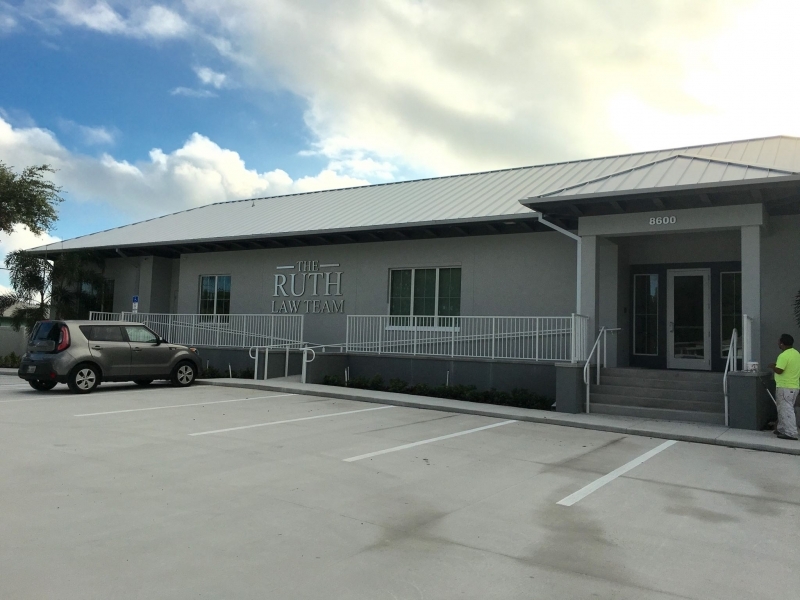 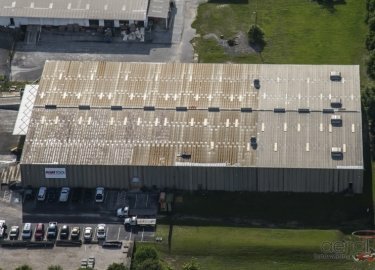 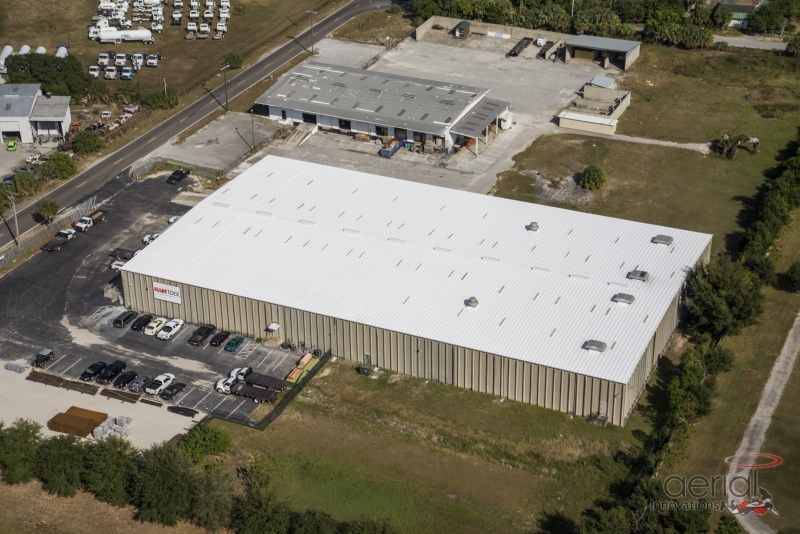 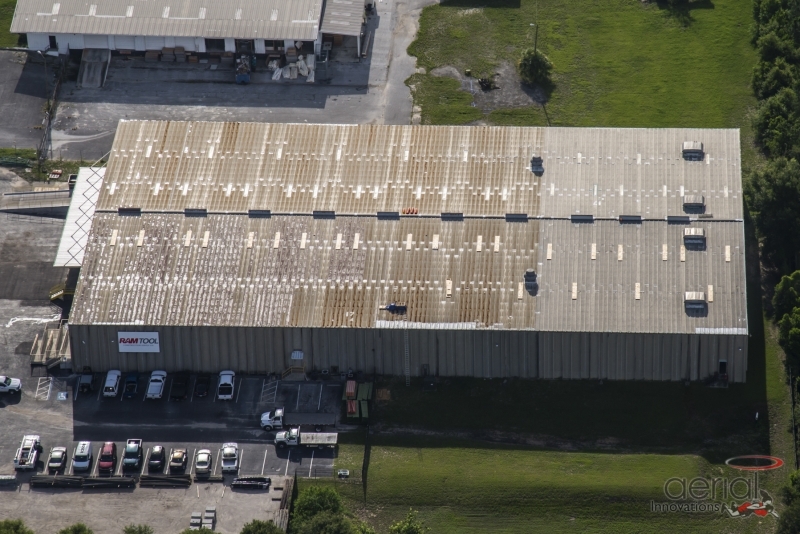 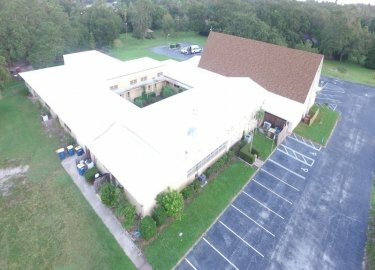 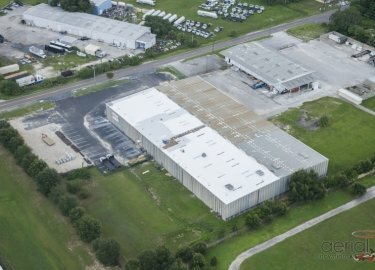 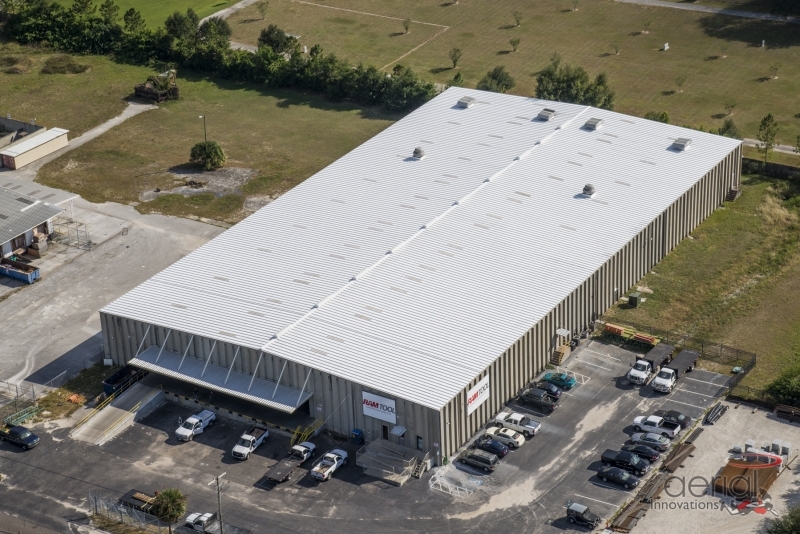 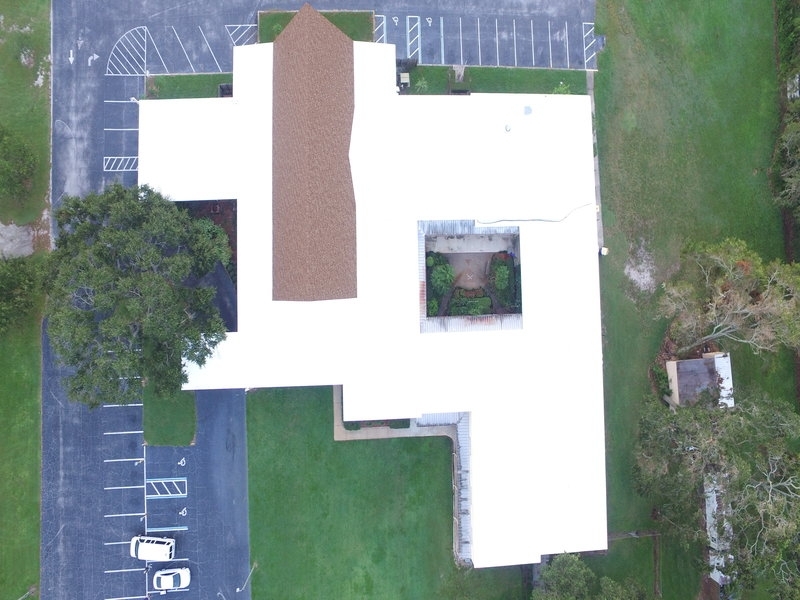 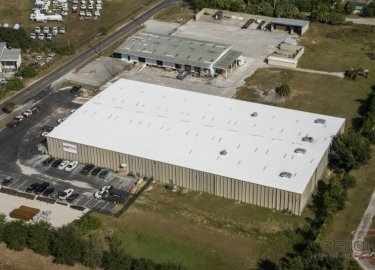 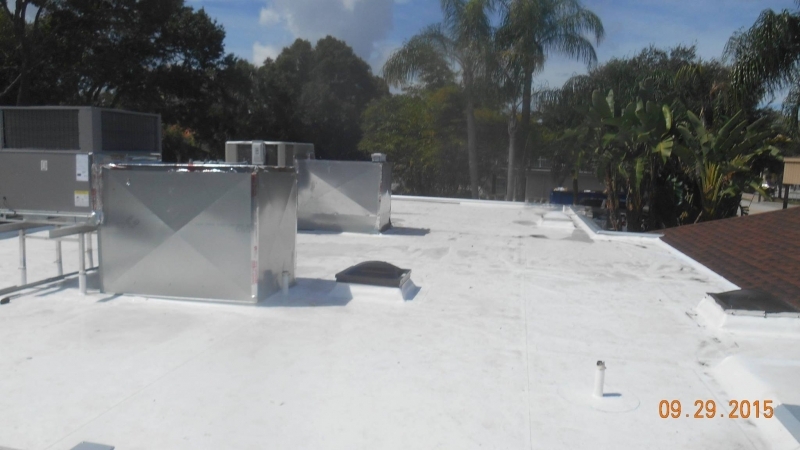 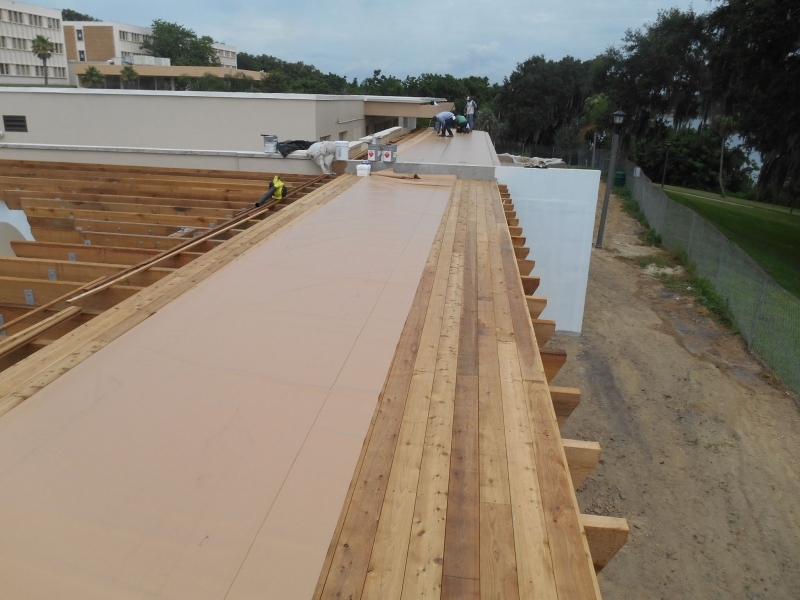 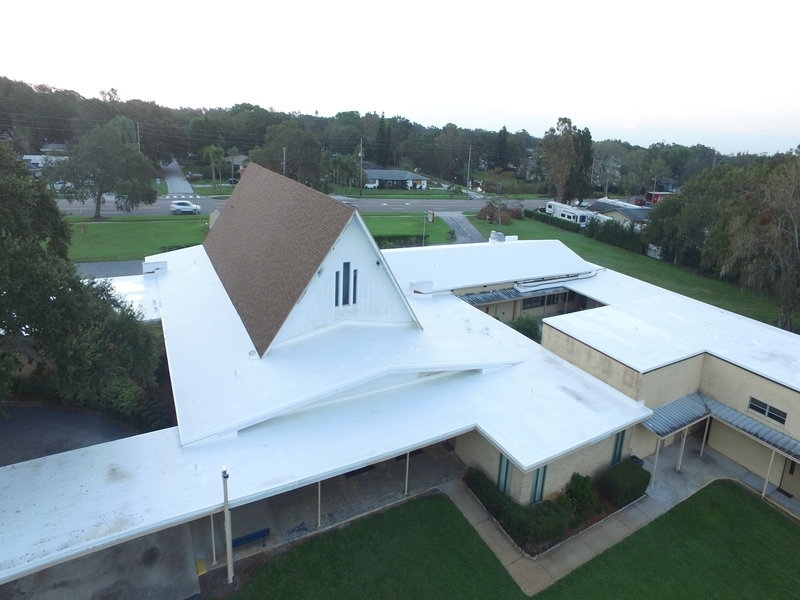 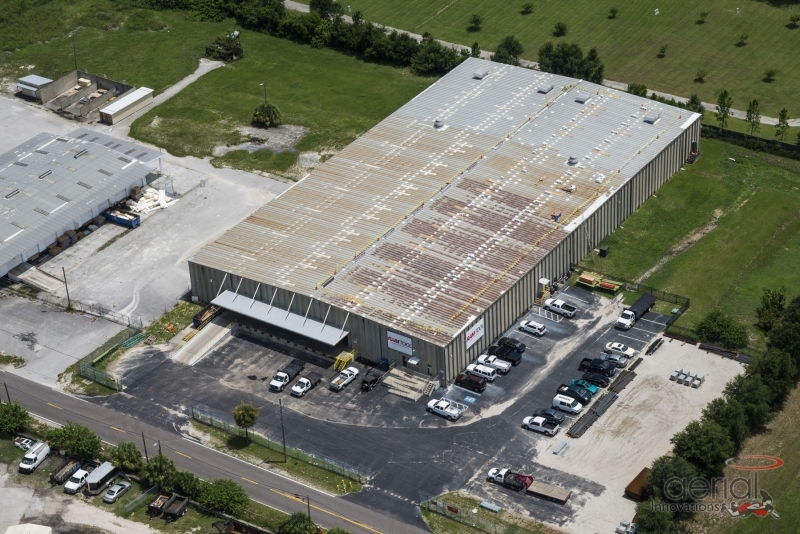 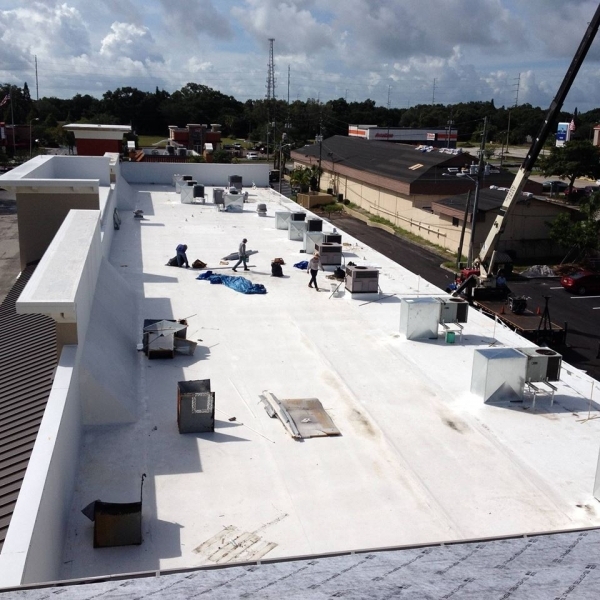 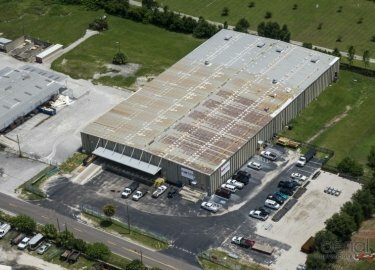 For over 20 years, Elite Roofing Services has catered to the unique needs of commercial, industrial, and residential applications with the strongest and most reliable cool roof systems. 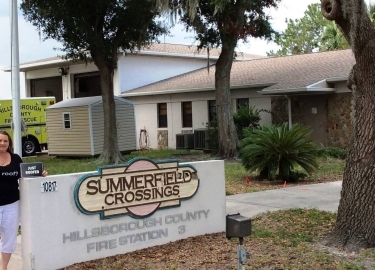 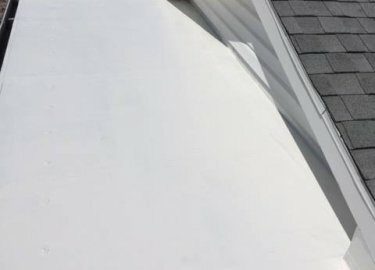 Elite Roofing Service covers the North Carolina Tri-County area and along Florida’s West Coast, including, but not limited to: Hillsborough, Pasco, Pinellas, Manatee, Hernando, Sumter, and Sarasota counties. 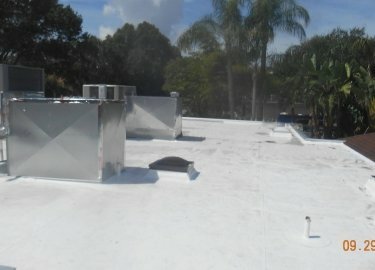 Elite Roofing Services will take care of all your roofing needs; reroofing, repairs and maintenance. 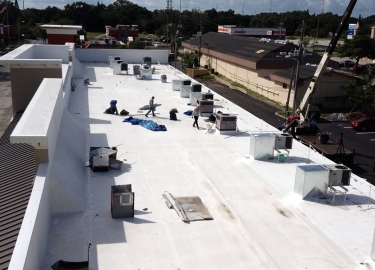 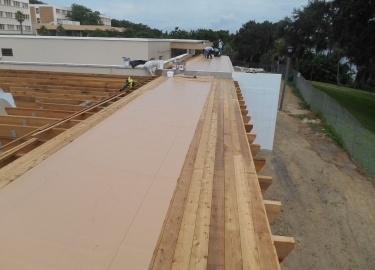 Our cool roofs are backed by Industry-Leading Guarantees. 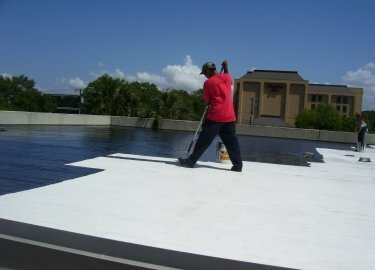 We offer many COOL ROOF reflective roofing options. 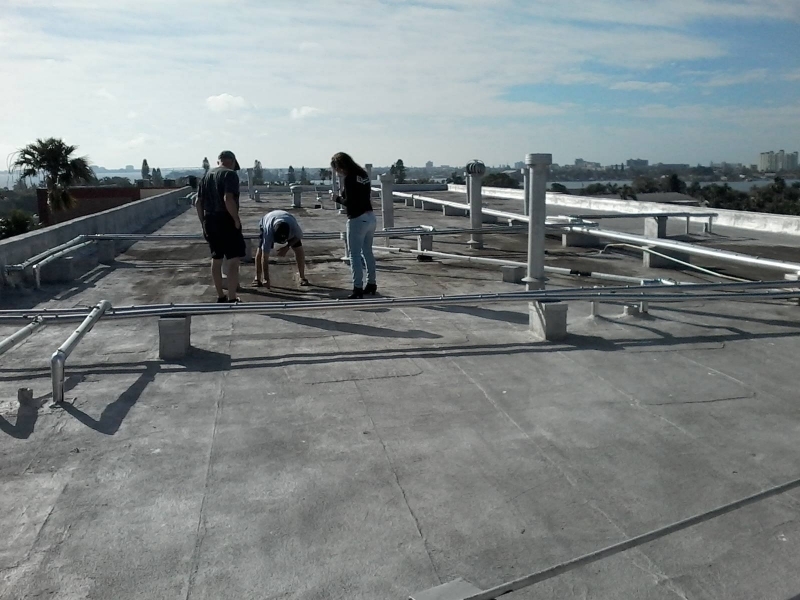 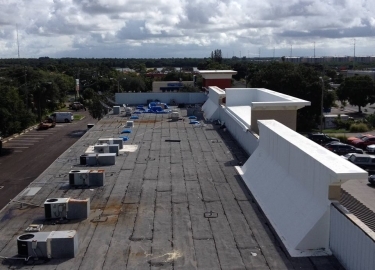 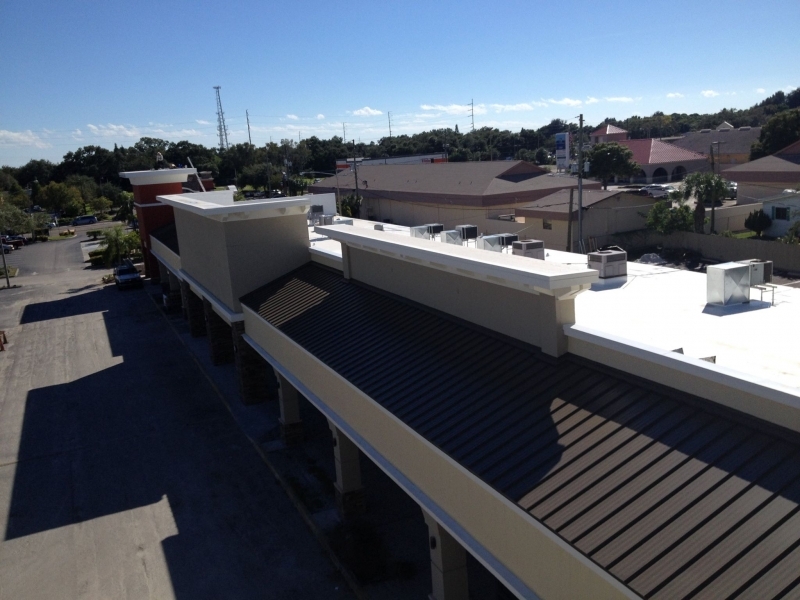 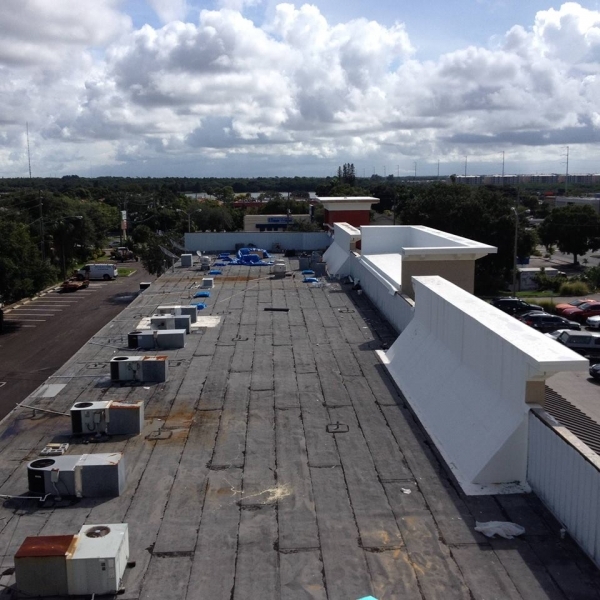 Whether you have a metal, EPDM, Built-Up, Modified, we have cool roof solutions. 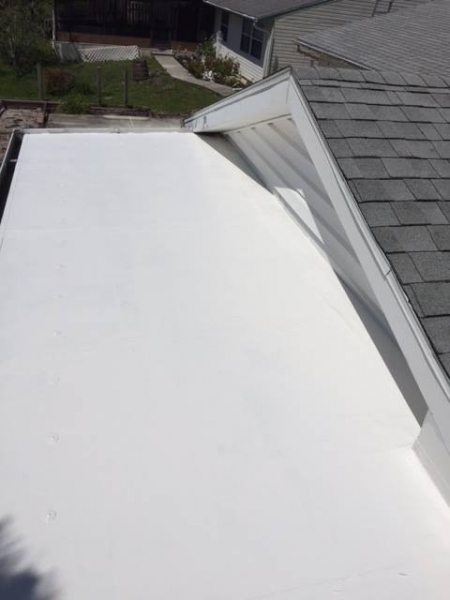 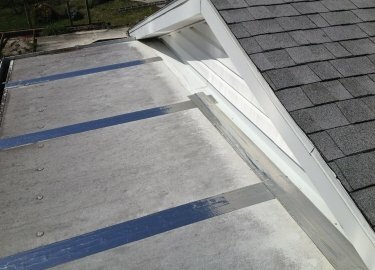 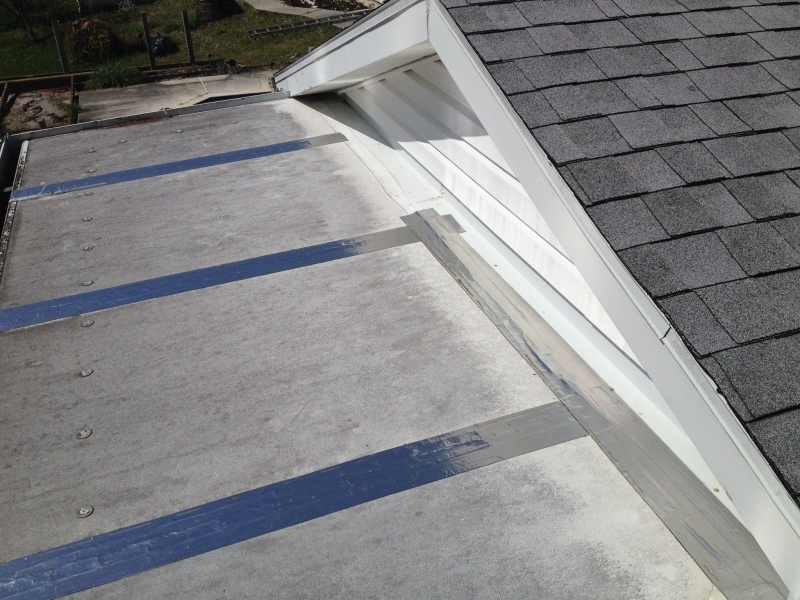 ASK US IF YOUR ROOF QUALIFIES FOR A COOL ROOF REBATE!